The United Kingdom recently completed their Prime Minister election, and now, the American candidates are aligning for Presidential, Congressional, and Delegate elections to take place in November 2016. As a result of the candidates’ campaign strategies, many potential voters within the United States of America are beginning to witness campaign advertisements on their local and cable television stations. The news media also has begun their weekly coverage of the nominees’ activities- including their viewpoints on topics currently impacting American culture in the workplace, economy, and personal struggles. Candidate telephone calls and mailings about candidates are beginning to make their way to the general citizen as well, in hopes for their votes in this next pivotal election. 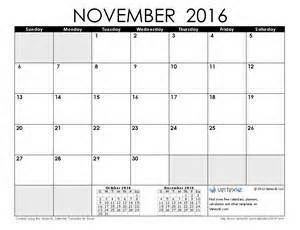 Have you ever wondered how much of this activity is consistent with the actual U.S. Federal election process? 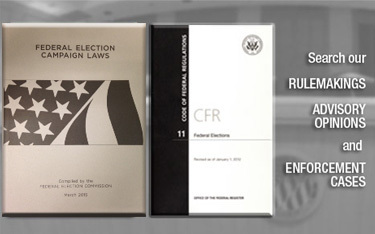 In addition to the public records that are available through the Freedom of Information Act, this volume also covers all items relating to the election process of The Presidential election for President of the United States and Vice President of the United States, plus the Congress- US House of Representatives, United States Senate, and Delegates as it relates to the U.S. Federal election process. To find public documents about the first days and months of a new President, you can refer to the Public Presidents of the United States series volumes, published by the National Archives and Records Administration, Office of the Federal Register. Here are a few volumes to get your reading started with first term presidential history. Students at all levels doing comparative politics or history research papers may wish to review the State of the Union addresses in each of these volumes to obtain information about past Presidents’ initiatives for the United States of America. To obtain the resources mentioned in this blog, click on the links above. This entry was posted on Thursday, June 18th, 2015 at 6:07 pm and is filed under Federal Elections Process, Polls, Presidential Commissions, Presidents. You can follow any responses to this entry through the RSS 2.0 feed. You can leave a response, or trackback from your own site.